Koolpak ® Steroplast Waterproof Tape is water resistant protection for over plasters and dressings. Ideal for fixing dressings in environments where water resistance is required. 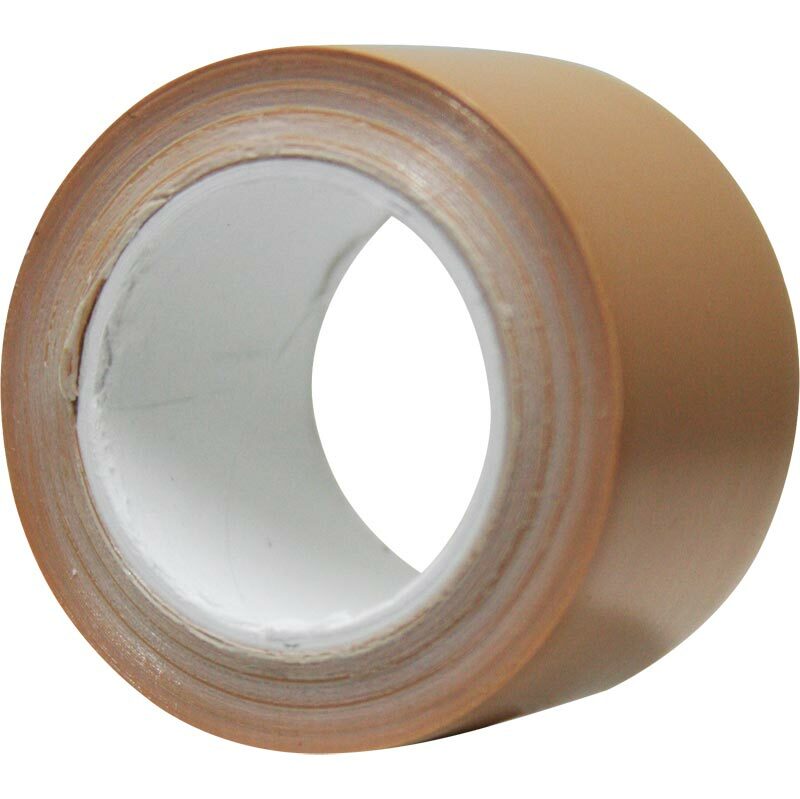 Apply over existing plasters and dressings for added security and water resistance. Supplied in a spool and cap container to protect from dust and moisture.